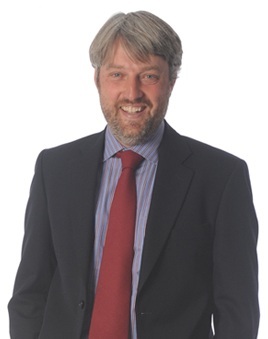 Keir joined Wace Morgan in 1998 as a trainee solicitor and qualified as a solicitor in the year 2000. He was made a Partner in 2003. He has specialised in employment since he qualified and has represented clients at Employment Tribunals all over the country. He has also successfully represented clients at the Employment Appeal Tribunal and Court of Appeal. He is Honorary Secretary of Forces Law and is a member of the Association of Military Court Advocates. Keir has received the following praise from Clients that he has represented:“Keir, negotiated successfully with the insurance company. Quickly got a grasp of a complicated case. …………….. He was cool, well prepared and incisive in court leading to a successful outcome of the case. I couldn’t have been more pleased!”When he is not at work Keir enjoys spending time with his young family.